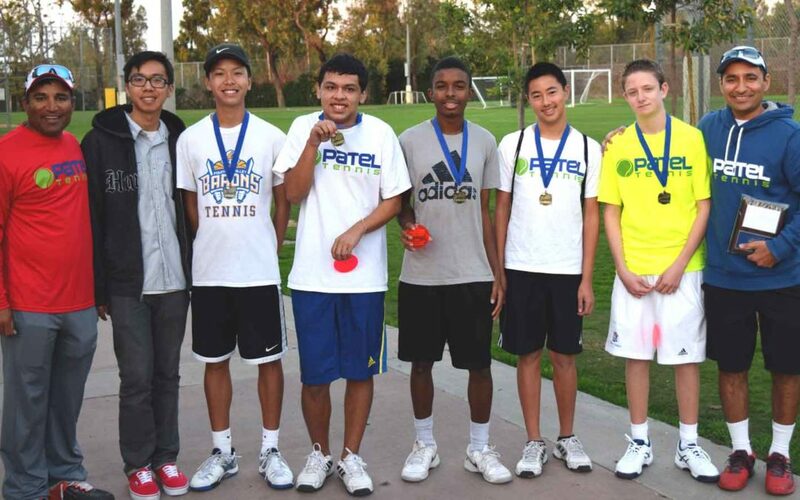 Congratulations to our Champions for Boys U18 Satellite JTT! We just started our USTA JTT last year! I remember when we only had 2 teams! This year we have 5 teams and 4 of them were in the Semifinals and2 teams advanced to the finals! This is a very proud moment for us!